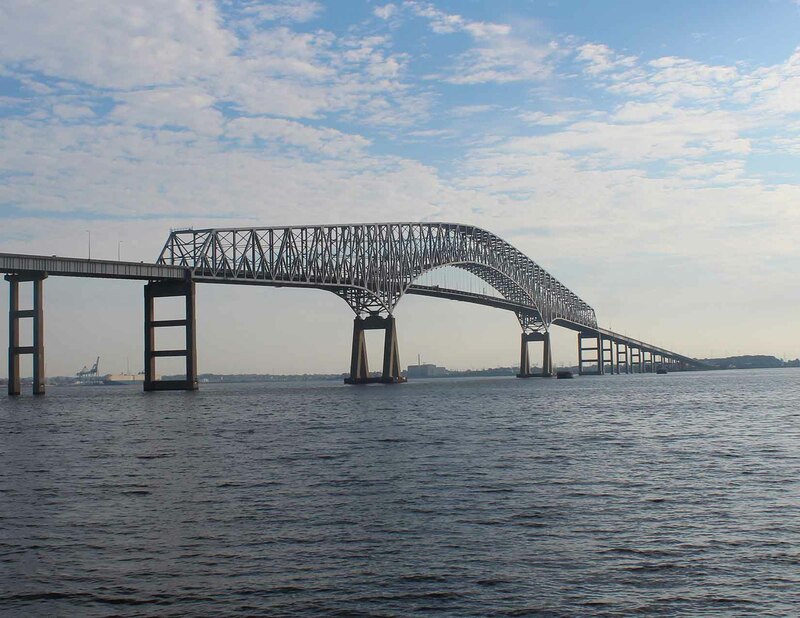 Welcome to Fuchs Consulting, Inc.
Fuchs Consulting, Inc. (FCI) FCI specializes in development of systems and instrumentation for nondestructive evaluation (NDE) and assessment of highway bridge structures and for military applications. 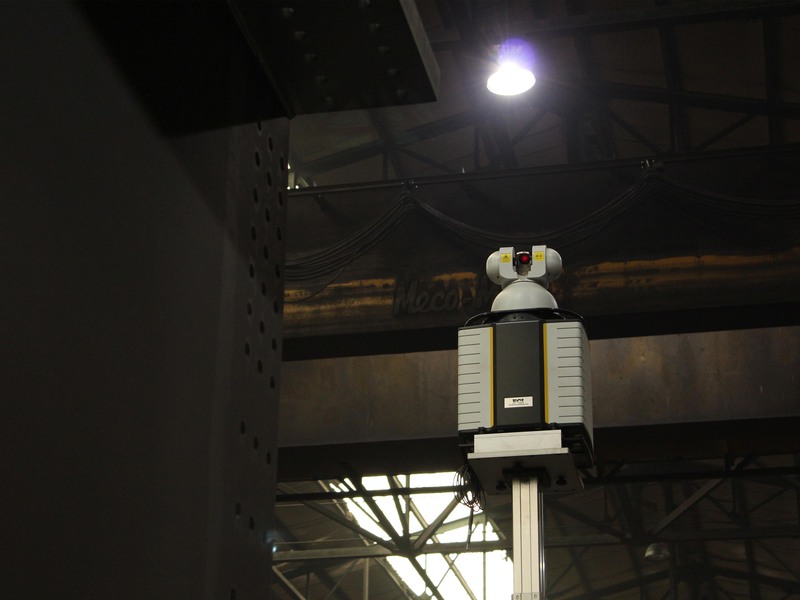 Systems and techniques developed by FCI include innovative tools to improve steel bridge manufacturing, to inspect coating systems, to better detect internal damage in concrete, and other applications related to civil infrarstrucure. 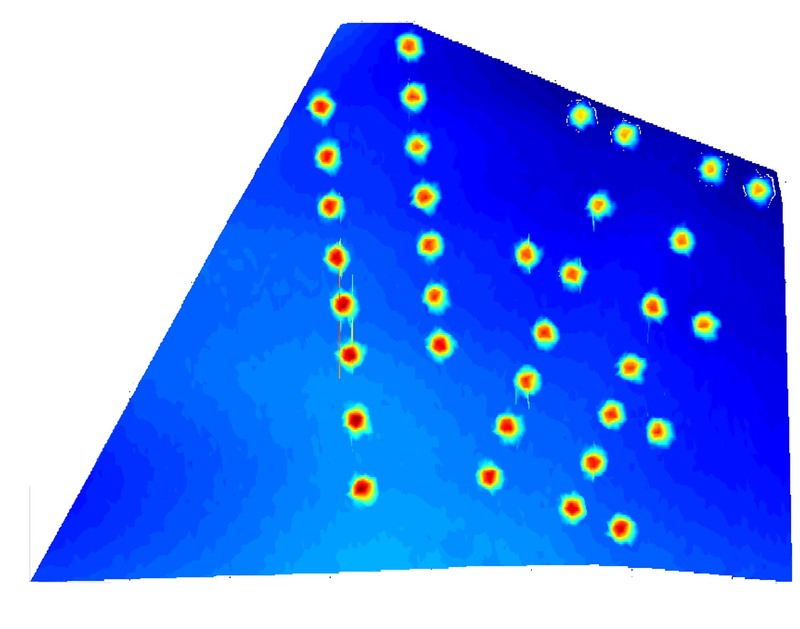 ThermalStare develops and applies innovative infrared-based nondestructive evaluation technologies. 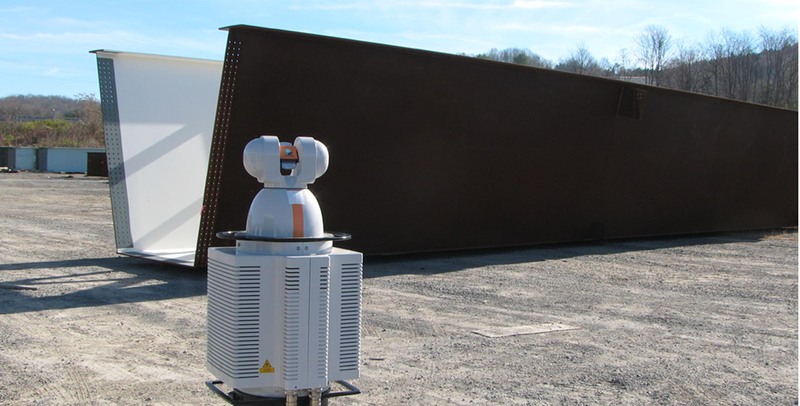 Developed originally for civil infrastructure, ThermalStare technology is used for military, petrochemical, aerospace, automotive, and other applications. 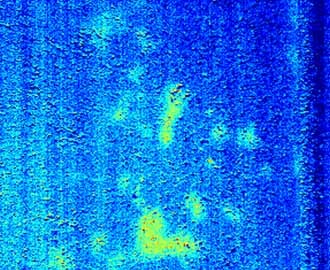 ThermalStare instruments measure defects in concrete, coatings, and other materials and measure properties of steel. 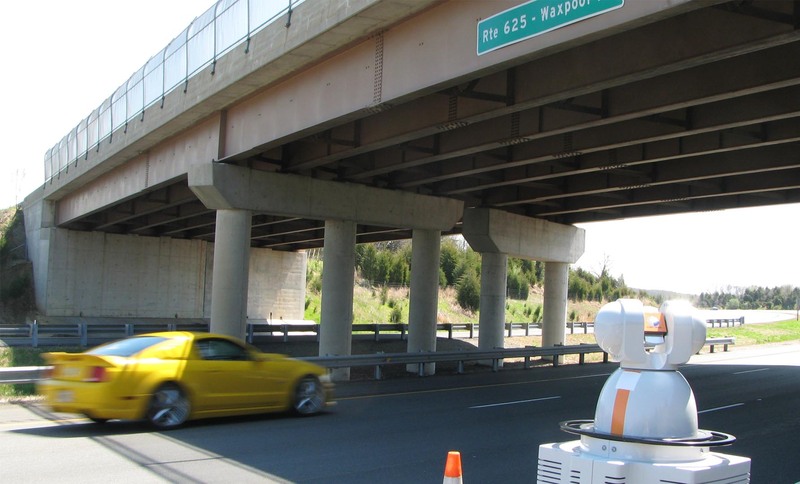 For highway bridges and structures, measurements include bridge deck and soffit inspection, thermal stress measurement, coating assessment, and long-term monitoring systems. 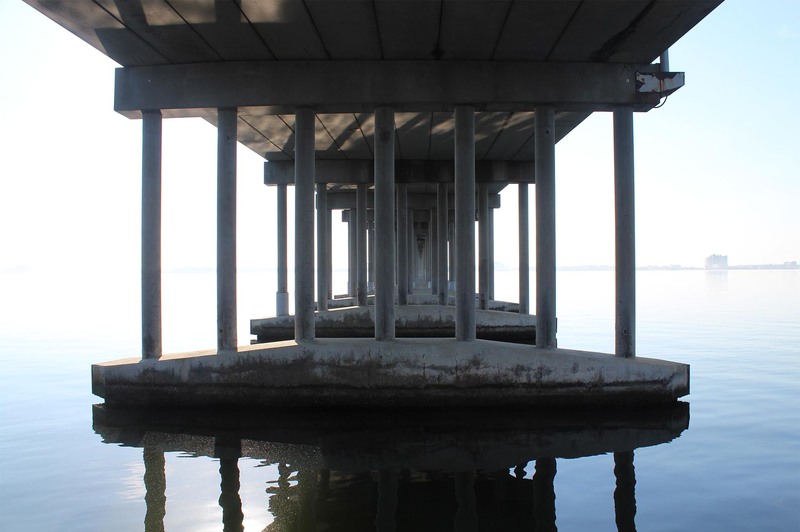 Services related to infrared assessment include inspection of bridge decks, tunnels, or other assets; inspection planning; and web-based inspection planning tools. Please visit the ThermalStare website for more details.